I think I see a theme of being creative as a child. 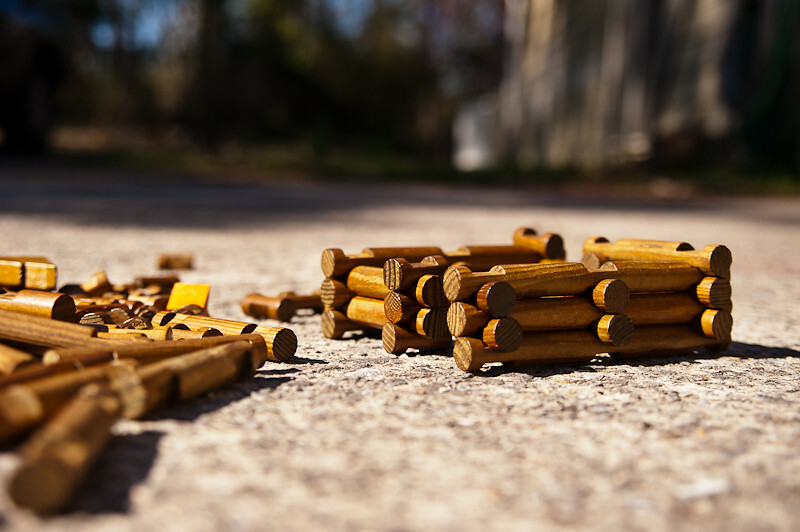 Yesterday was Lego Blocks and today is Lincoln Logs. Today is the last day in this week’s “Childhood Toys” theme. I’ve enjoyed the little walk down memory lane to my childhood and then I realized that I’m still just a big kids.